We are delighted that leading company Willis European Ltd has agreed to become one of the Silver Sponsors at Wolverhampton Lawn Tennis & Squash Club. There is a strong association between the Willis family and the club with family members regular participants in sport and social activities and we are delighted that they have agreed to become one of our corporate partners. 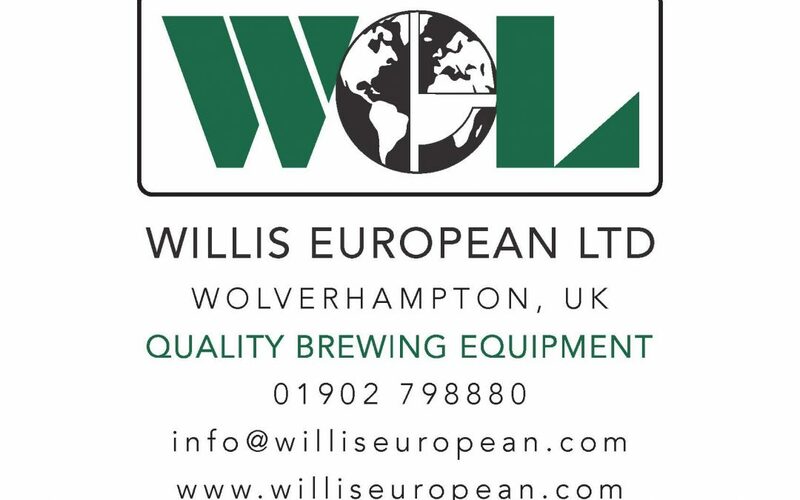 Willis European Ltd offers a full service to the Brewing and Beverage Industry. They can provide Complete Brewing Systems from 2.5 BBL to 40 BBL with full adaptability to suit customers’ specific requirements. Many installations have been completed in the UK and overseas, and most customers also complement their Brewhouse with the excellent kegging, bottling and canning systems offered by the company.